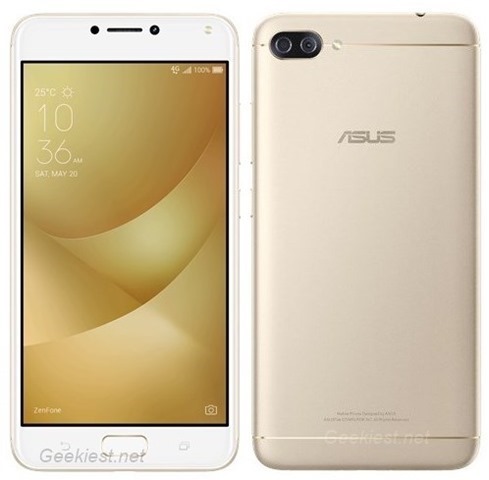 Taiwanese electronics giant ASUS, has unveiled the 4th gen device in its battery centric phone series, with the launch of the ASUS Zenfone 4 Max. The device runs on ZenUI 3.0, based on Android 7.0 Nougat. The ASUS Zenfone 4 Max sports a 5.5-inch 1080p Full HD IPS display, with 2.5D curved glass and a built in Blue Light Filter. The phone comes in two variants, one of which is powered by a quad-core 1.4GHz QualComm Snapdragon 425 processor, and the other with a Snapdragon 430 processor. There are 3 variants of the phone, one with 2GB RAM and 16 storage, 3GB RAM and 32GB of storage, and one with 4GB RAM and 64GB of storage. All variants have a dedicated microSD card slot, which supports up to 256GB of expandable storage. The SIM card tray allows you to use dual SIM cards at the same time, with the memory card, making it a truly three slot phone. Connectivity wise, the Zenfone 4 Max supports WiFi 802.11 b/g/n, Bluetooth 4.1, Wi-Fi direct, GPS, AGPS, Glonass, BDS, 4G LTE. The device packs in a 5000mAh battery which supports 10W rapid charging. The Zenfone 4 Max is the first entry level phone from the company to feature dual rear cameras. More specifically it has a 13 megapixel rear camera with an LED Flash, with Electronic Image Stabilization (EIS), Phase Detect Auto Focus (PDAF), an f / 2.0 aperture with an 80° viewing angle. The selfie lens on the device is an 8 megapixels front camera with an f/2.2 aperture, 85° wide-angle lens and soft LED flash. The other camera is a 120° wide angle lens, which also has Electronic Image Stabilization. The fingerprint scanner on the Zenfone 4 Max, is housed in the front. The ASUS Zenfone 4 Max will be available in 3 colours: Black, Gold, Pink. 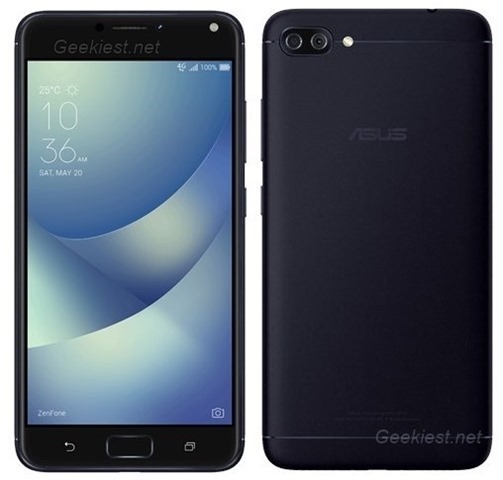 The Zenfone 4 Max has been priced at 13900 Rubles in Russia, which translates to about Rs. 15,200, for the basic 2GB RAM/16GB storage model.